Telecom Santé is a provider of digital solutions for healthcare facilities. Its flagship product is an interactive screen that allows patients interact with IT, catering and other services, directly from their room. 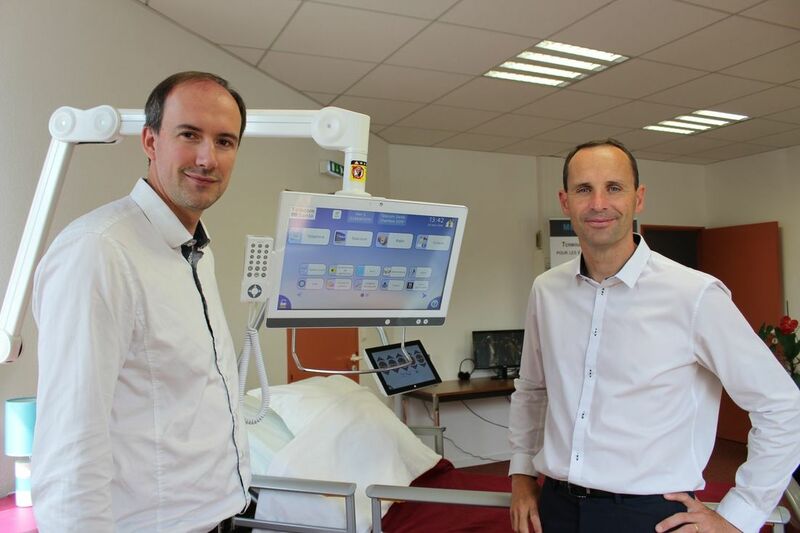 Telecom Santé has developed several other products focused on digitization and cost rationalization (bed and operating room management tool, tracking the movement of patients, etc. ).